What started out as a promising twist on the superhero movie and a potentially clever mix of genres looks like it’s turning into a debacle that 20th Century might prefer to ignore and bury. During the TCA (Television Critics Association) press tour this week, producer Lauren Shuler-Donner — a longtime producer and shepherd of the X-Men movie series — talked about the franchise moving over to Marvel Studios with the Disney-Fox corporate merger. In the process, she addressed where the merger left the remaining X-Men related projects that Fox is still releasing or was developing. One of those films is The New Mutants, following a teenage group of mutants learning to develop their abilities. 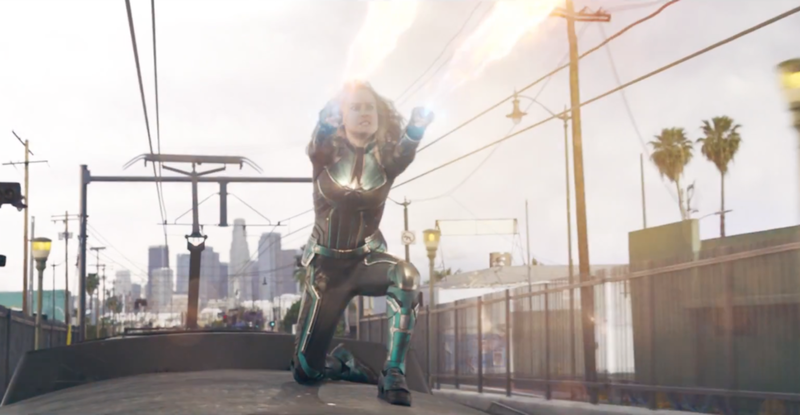 The movie, conceived as a mash-up of horror and superhero elements, was originally supposed to be released last April. (April 13, to be exact.) But concerns about the film’s story and tone resulted in reshoots and the release date being pushed back to Feb. 22, 2019. Continuing creative uncertainty, namely an effort to make the movie scarier, punted the project even further down the calendar to Aug. 2. Famed New Mutants artist Bill Sienkiewicz confirmed the renewed delays in an interview, according to Bleeding Cool. Among the changes rumored to be made in reshoots was the introduction of a villain in a post-credits scene. Reportedly, Jon Hamm had originally been cast to play famed X-Men villain Mr. Sinister, but the studio decided to use a different bad guy with Antonio Banderas in the role. There have also been rumblings that a new character, Warlock, had been added to the main story. As a techno-organic alien that can change shape, adding Warlock would surely require a heavy use of digital effects, depending on how he’s used in the script. All of this has left the movie in a messy, uncertain state, though director Josh Boone is reportedly still working on post-production before he begins work on adapting Stephen King’s The Stand for a CBS All Access series, which he is co-writing, co-producing and directing. But is The New Mutants such a mess that Fox might nix its theatrical release and try to salvage whatever it can by selling the movie to a streaming provider? Apparently, there have been rumors that Fox might be talking to Hulu about taking the film. Shuler-Donner addressed this while talking to the press at TCA. 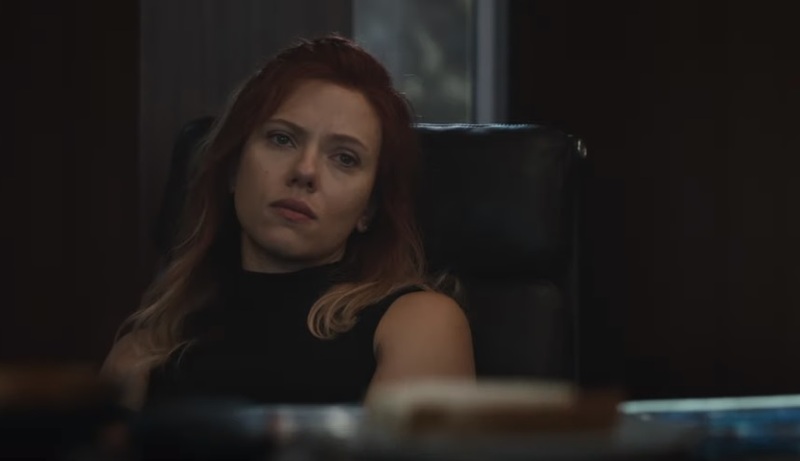 That quote comes from Deadline’s Nellie Andreeva, who also reports that a decision like moving a theatrical release to streaming won’t be made until the Disney-Fox merger becomes official. If The New Mutants gets pushed to Hulu, the good news is that fans would get to see it. Of course, that also means the movie didn’t go to theaters and almost certainly wouldn’t get a sequel. What may have began as a bold attempt to stand out could turn out to be an ambitious failure. Addtionally, Shuler-Donner acknowledged the inevitability that Wolverine will eventually be recast if and when Marvel decides to its own X-Men movies. It could be quite some time before Marvel gets around to the X-Men. If Dark Phoenix and The New Mutants are disasters, the studio will likely want to give audiences time to forget and regain an appetite for those characters. 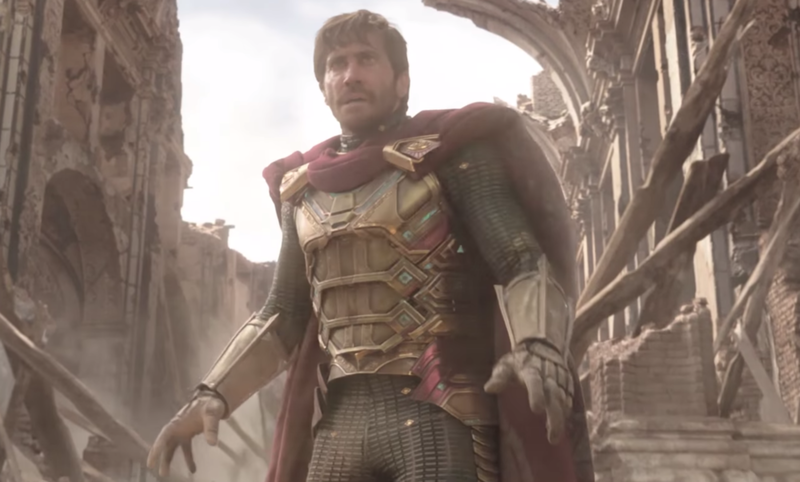 Highlights from Spider-Man: Far From Home trailer - Hey Nick Fury, there's Mysterio, and how many villains are in this? According to rumors, we were supposed to get a trailer for Spider-Man: Far From Home in the first week of December, during CCXP in Brazil and shortly after the Avengers: Endgame trailer debuted. That obviously didn’t happen, either because Marvel preferred not to flood the zone with two big trailers in one weekend or because Marvel and Sony didn’t want to draw attention away from Spider-Man: Into the Spider-Verse by promoting their live-action friendly neighborhood wall-crawler. But it’s been approximately six weeks now, which is a good distance from those other blockbusters. And Spider-Verse reminded us how special a character Spider-Man is (in several dimensions), presumably increasing anticipation for Tom Holland’s next swing as Peter Parker. The wait is over! 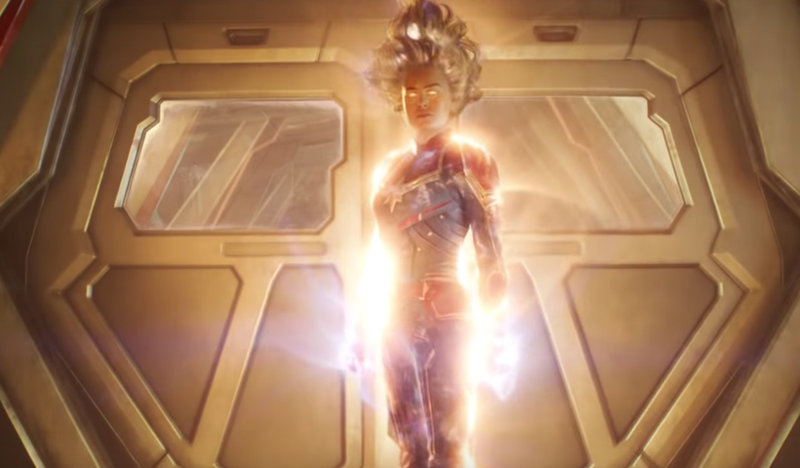 With no advance hype or tease the night before (tactics used for the Captain Marvel previews), Sony and Marvel sprung the first trailer for Far From Home online Tuesday morning. Good timing, amidst a kind of slow period in comic book and comic book movie culture. 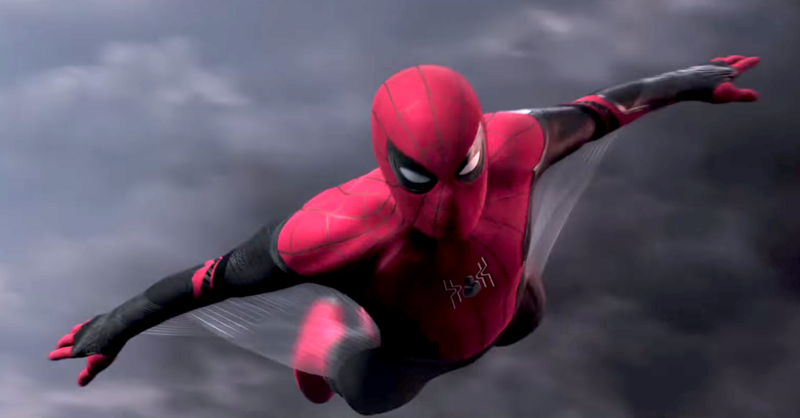 The Spider-Man: Far From Home trailer gets the spotlight to itself and with little going on, we’ll all surely examine every second of this nearly three-minute preview. Spider-Man: Homecoming ended with the surprising and hilarious moment of Peter Parker’s Aunt May (Marisa Tomei) discovering that her nephew was Spider-Man. May’s “What the f—-?” was quickly cut off by the credits, leaving us to wonder where this left the relationship between Peter and May and how this might affect future superheroing. Also looking to be friendly is Happy Hogan (Jon Favreau), who’s taken a liking to Peter’s extremely attractive aunt. (He’s also apparently very aware of her wardrobe choices.) Happy and Aunt May aren’t a thing in the comic books (he ends up with Pepper Potts), but this is a good example of how the movies can create a fresh take on familiar characters and storylines. 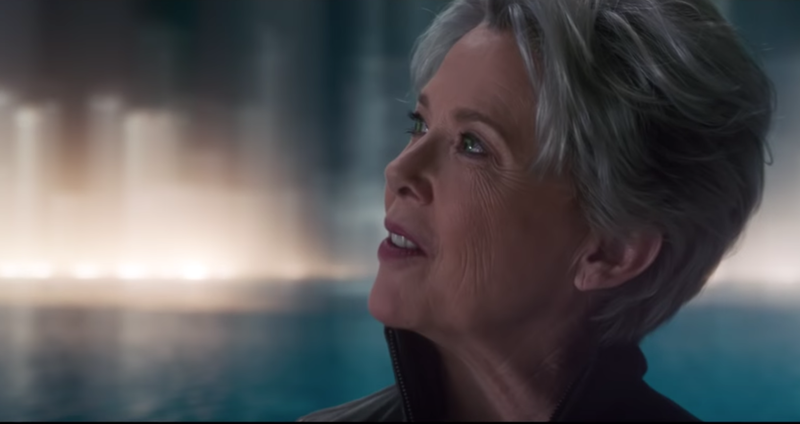 Will we get a Happy-Aunt May date? To me, one of the strengths of Christopher Nolan’s Batman movies was exploring the idea that Bruce Wayne eventually wanted to give up crime-fighting. Who would want to continue that sort of life forever? Obviously, Peter Parker’s situation is very different, but it’s not at all difficult to believe that a high school kid would want to get away from anything that feels like a burden. So when Peter has an opportunity for a European vacation, albeit a school trip with his classmates and friends (more Ned, please! ), he wants to leave Spider-Man behind. Make it a real vacation! Get to know Mary Jane better! He can’t be Spidey if the suit is back in Queens, right? Right? If there’s a threat that Fury wants to take down in London, it’s curious as to why he didn’t utilize Captain America or Iron Man for the job. But this is probably a good time to mention that Far From Home takes place after Avengers: Endgame and we don’t know where that epic leaves those heroes. For the purposes of this story, however, maybe Fury sees this as an opportunity to see what young Peter Parker is capable of while performing whatever task is needed. He’s the one who probably hooks Spidey up with his new suits (including the all-black stealth costume), as well. Sandman is one of Spider-Man’s classic villains from the earliest Marvel Comics adventures. He did appear in Spider-Man 3 (played by Thomas Haden Church), but was pushed aside once Venom hijacked the story. 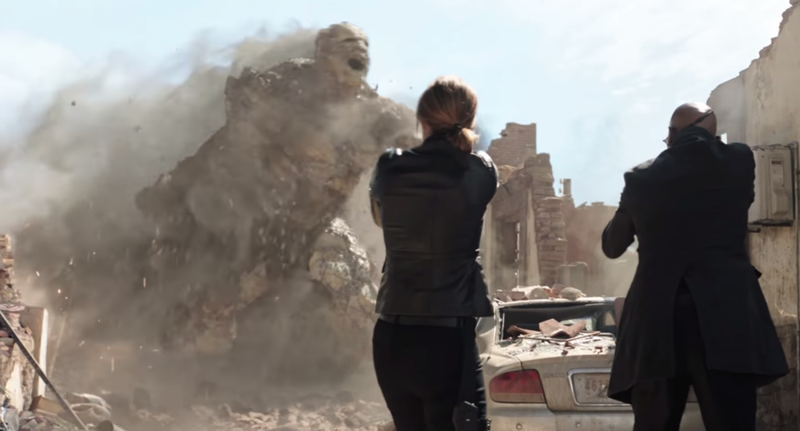 It sure looks like Fury and Maria Hill (Cobie Smulders) are taking on a new version of Sandman in the trailer, but he’s almost certainly not a big part of the story. However, it does appear that Sandman is one of three Spidey villains that show up in this film, along with Molten Man and the already rumored Hydro-Man. This is a clever way to work more of Spider-Man’s rogues gallery into these movies (unless you’re disappointed over Sandman not getting his own story), but the appearance of these characters leads to a question regarding the main villain of the piece. We knew that Jake Gyllenhaal signed on as a villain in the next Spider-Man movie and set photos confirmed that he was playing Mysterio (cheekily referenced by the actor himself on Instagram), another of Spider-Man’s celebrated adversaries. But in arguably the best reveal of the Far From Home trailer, we get our first look at Gyllenhaal as the master illusionist. 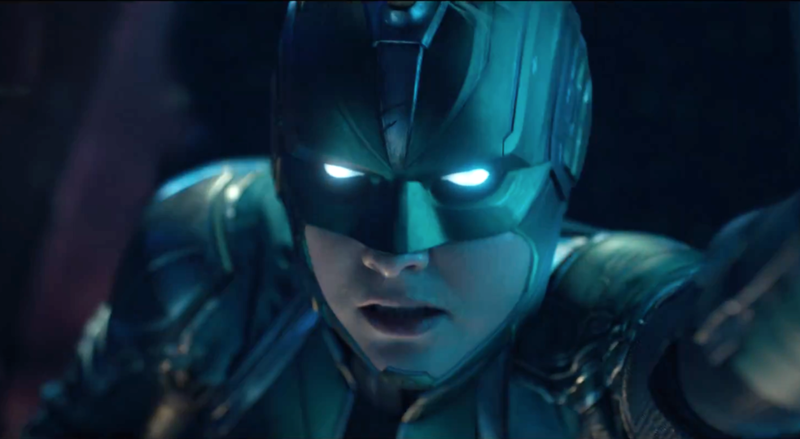 With a costume that resembles a warrior from Asgard (and powers like Doctor Strange’s), Mysterio is presumably trying to portray himself as a hero to the masses. (And Peter’s classmates are intrigued, except for bully Flash Thompson.) What’s his motivation? Well, if the script follows comic book storylines, Mysterio (aka Quentin Beck) is a special effects master and stuntman who struck out in Hollywood. Does he create illusions of Sandman, Molten Man and Hydro-Man to make it appear as if he’s a hero saving the day? It sure looks that way. But maybe it’s more than that, and Beck registered on Fury’s radar somehow with a bigger crime in mind. Overall, this is a fun trailer that rewards fans who have been waiting for months to see new Spider-Man action. It’s not a teaser that reveals very little, taking time to explain the story points. Yet it also doesn’t reveal too much, leaving enough questions that will intrigue the audience and invite speculation for months to come. Where’s Tony Stark? 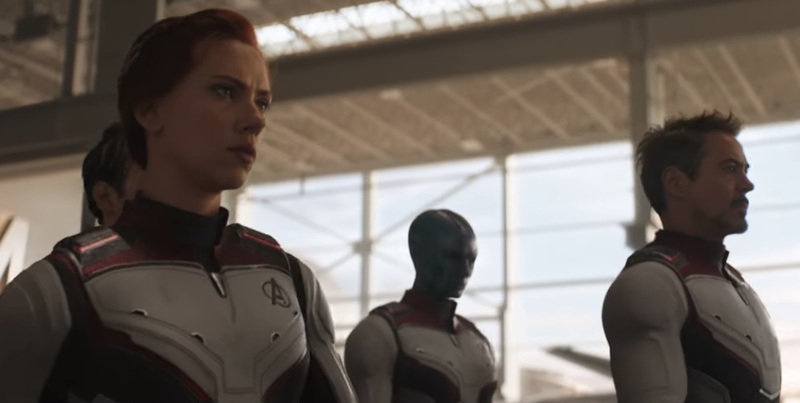 Will there be any repercussions from what happens in Avengers: Endgame? (Obviously, Peter, Fury and Hill all survived — or were brought back from — the events of Infinity War.) What is Mysterio’s deal? Will Peter and Mary Jane start going out? Or Happy and Aunt May? What other new toys will Spidey get to play with? Plenty of thoughts and memories surged in our minds (and emotions in our hearts) upon hearing the news that Stan Lee passed away at the age of 95. 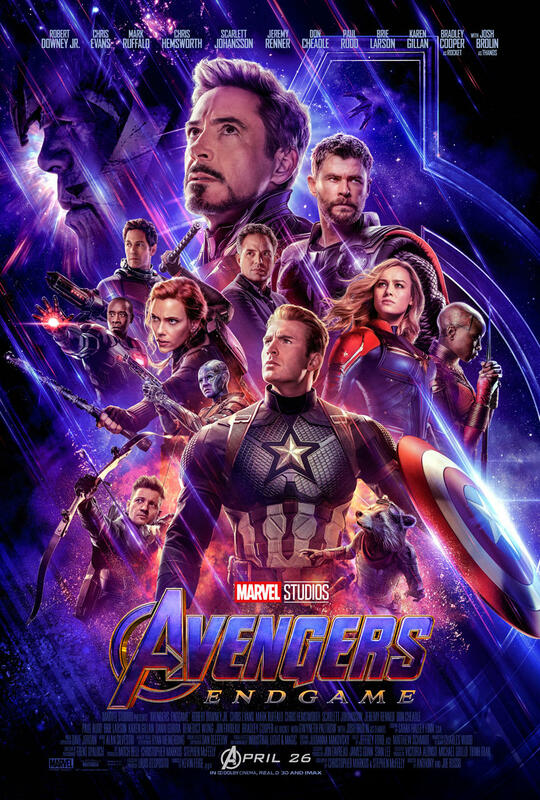 But how many of you soon wondered whether or not Lee had filmed a cameo for Avengers 4, currently scheduled for a May 3, 2019 release? Not to worry, True Believers. As noted by HitFix, Lee had already finished filming his appearance in the film, which shouldn’t be a surprise to those following every development concerning Avengers 4 closely. Principal photography, including reshoots, wrapped in October. Here’s the Lee cameo from Avengers: Infinity War. But directors Joe and Anthony Russo actually filmed Lee’s cameo while making Avengers: Infinity War, getting through his appearances in various movies in one day so he didn’t have to fly back and forth at his age. So we can guess that Lee filmed at least three cameos (including Ant-Man and the Wasp, embedded below). Maybe four, presuming that Captain Marvel was filming around the same time. 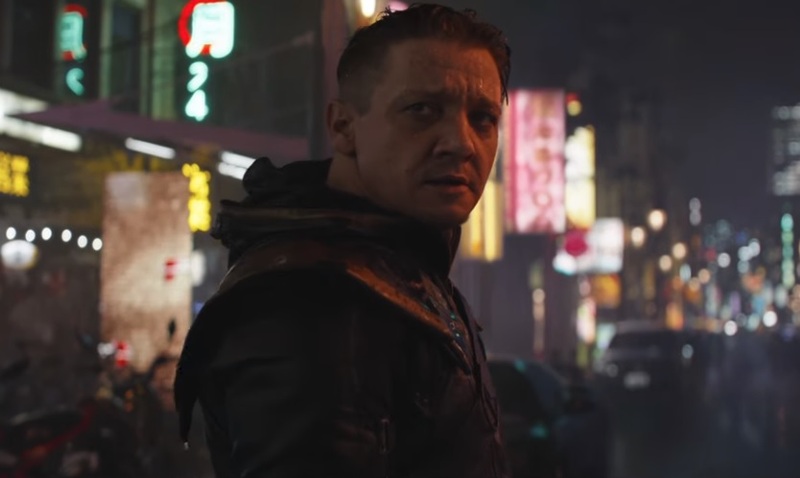 No word on what Lee’s cameo will be in Avengers 4, but why would you want to know that now anyway? The fun with those appearances is when and where they unexpectedly pop up. Sometimes, Lee plays bystander characters. Other times, he’s a part of the story. But the cameos are almost always fun. Plenty of enterprising video bloggers have assembled collections of Lee’s many cameo appearances in Marvel movies. Picking one favorite would be difficult. For pure laughs, I’d choose Tony Stark mistaking Lee (or someone who looks just like him) for Hugh Hefner in Iron Man. He was actually a part of the story in The Incredible Hulk, drinking tainted soda that allowed the government to find Bruce Banner. But personally, I like Lee’s appearance as the Fantastic Four’s mailman, Willie Lumpkin, because he’s playing an actual Marvel character he helped create. How about you? What are your favorite Stan Lee cameo appearances? What was the difference between Marvel and DC comics through most of their respective existences? DC's heroes are arguably more iconic, especially the trinity of Superman, Batman and Wonder Woman. But Lee's superheroes were so much more human than DC's. Peter Parker had to worry about homework, girls at school, and helping his Aunt May with money. The Fantastic Four sometimes couldn't pay rent for their space atop the Baxter Building. Bruce Banner constantly lived in fear that the monster inside him would destroy everything he held dear. Thor had to live in the body of a cripple on Earth to teach him humility. Stan Lee reached out and bonded with the fans, referring to them as "True Believers" and signing off with "Excelsior!" like we were all members of a club.